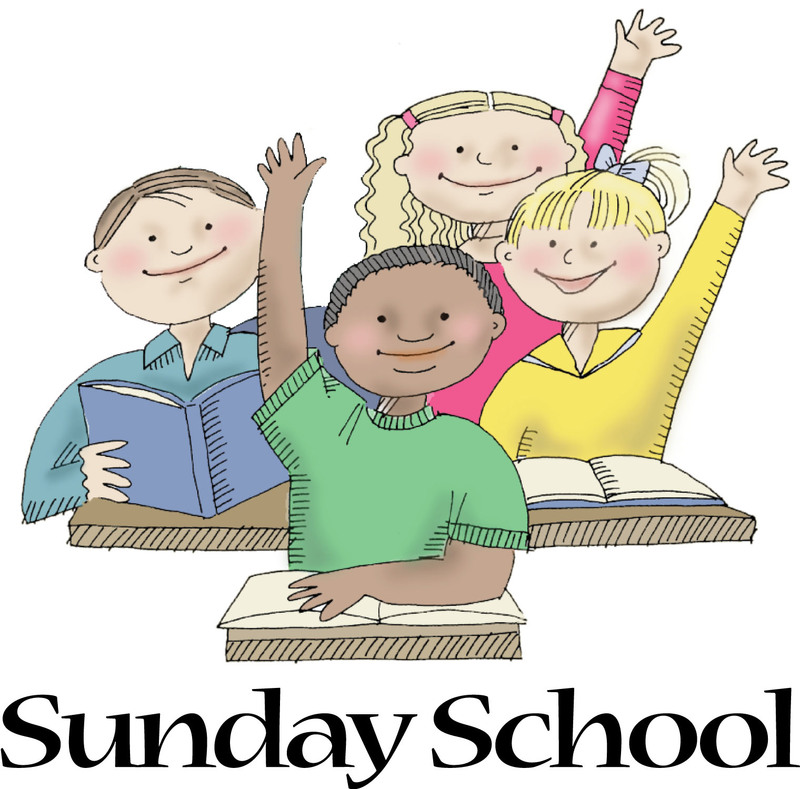 St. Andrew's Children's Sunday School classes meet year round in the Education Building at 9:30 a.m. The classes provide age appropriate lessons about Jesus and Jesus' love. Children, ages 3 through 2nd grade and 3rd through 6th meet in Room 101 and 112, respectively. Our teachers teach the Seedbed Curriculum. They come together for prayer, a Bible lesson, a short video, activities and a snack. Child Care is available for children up to and including Kindergarten students. Child care is available during all church worship services, Wednesday Night Bible studies as well as during special events and activities at St. Andrew's. All children are welcome in all our services. We encourage them to join us in praise, worship and learning about the Word of God. Classes will begin in February 10, 2019. Confirmation classes are available to students who will be going into 6th grade and up. Contact Mary Caraway if you have any questions. April 20th, 10:00 am. Join us as we celebrate Easter. We will learn about the Easter story, have an Easter Egg Hunt, a visit from the Easter Bunny and a free hot dog lunch!